Barnes & Noble had to swallow a bitter pill in federal court on Monday, when a federal appeals court held that the retailer couldn't enforce legal provisions buried behind a link hidden on its website -- also known as a "browsewrap" agreement. "Browsewrap" agreements like B&N's were rejected by the Ninth Circuit because they don't give consumers actual notice of the legal terms they are agreeing to be bound by. These agreements are similar to "clickwrap" or "clickthrough" contracts where software users are asked to click "agree" to a software's legal terms before being allowed to use the product or service. But while these "clickwrap" agreements may be annoying to customers, businesses which employ them are typically giving consumers notice of their legal terms (whether they actually read them or not). 2. Hidden Arbitration Provisions Are PR Poison. No customer will appreciate being forced into arbitration, and your company might look underhanded if an arbitration provision is slipped into a hidden agreement. As you may recall, General Mills got a taste of its own legal dealings when customers were told they could be bound to arbitration simply by "liking" the company on Facebook. The company ended up eating its words (which weren't soggy in milk) and changing its policy. It may be a good idea for your business to avoid hidden arbitration provisions in the first place. Announcing updates conspicuously on the main page. 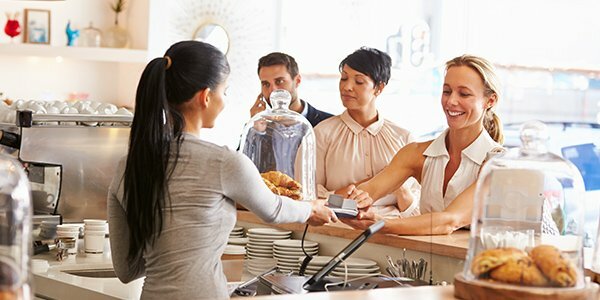 If you need help deciding which method will both protect your business and avoid annoying your customers, contact a business attorney.